Our range of Bars is made using quality steel and is known for its durability and resistance to handle excess wear & tear. These are available in different varieties such as stainless bars, industrial steel bars, industrial stainless steel bars and are offered in various dimensions to our clients. Moreover, our range is also available in different types, such as round and hex type. 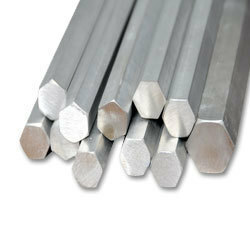 We are engaged in manufacturing of a wide range of Round Bars in various thickness and dimensions. 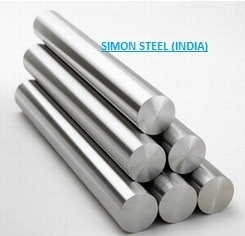 These are offered in various forms, such as COLD FINISH Bright, HOT ROLLED Black, forged round bars with ultra ok and in diameter of 3.17 mm to 350 mm. 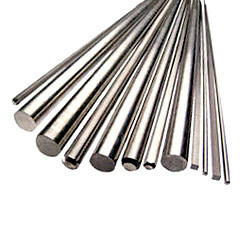 Our clients can avail from us a vast range of Hex Bars in various grades of material, such as Nickel Alloy, Non Ferrous Metal, Stainless Steel Bars & Forged, Carbon Steel, Alloy Steel and High Speed Steel. 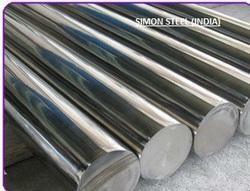 These are offered in various forms, such as black, polish & export bright and diameter of 6.00 mm to 350 mm. Moreover, our range can also be availed in forms, such as cold finish bright, hot rolled black and forged hex bars with ultra ok.